Nigerian international artiste Davido has shown in many ways that his love for 23-year-old girlfriend Chioma Avril Rowland knows no bounds. 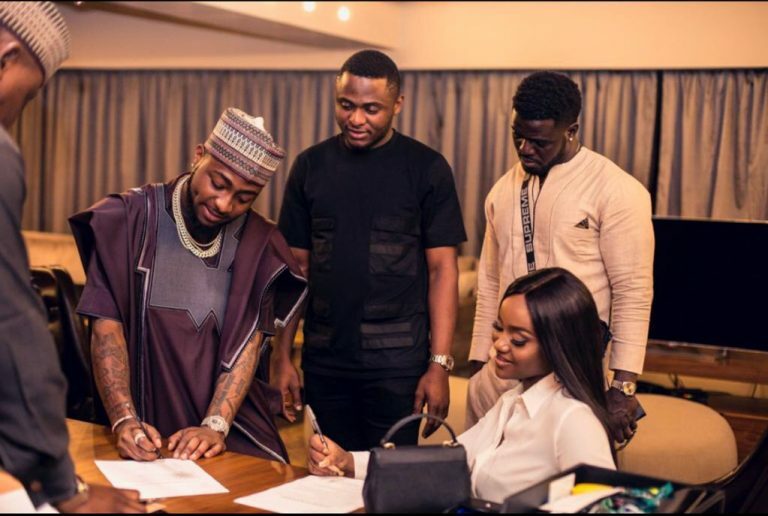 The lovebirds have just signed a television cooking show contract and trust Davido to be her hypeman. The show will be powered by Dunes centre, a shopping mall in Abuja. Less than two weeks ago, he released the rave of the moment (Assurance) which is clearly dedicated to her and topped it up with a panamera porshe. He had also revealed that a resturant is in the works. Who’s ready for THE CHEF CHI cooking show???!!! #NewdealAlert powered by Dunes … coming to a screen near you,” said Davido, who went further to add that he is now Chioma’s manager.